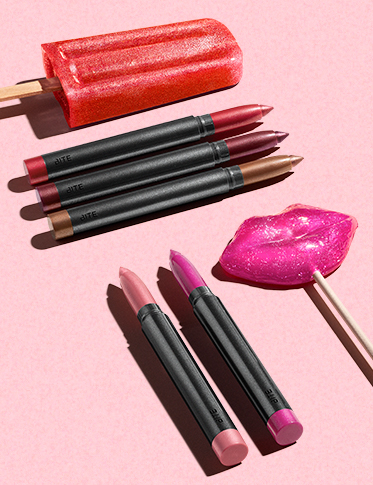 Meet the shimmer lip crayon you’ve been craving: Smooth gliding shimmer comes together with boldly brilliant, longwearing color. Infused with superfoods, it’s also 100% clean, vegan and gluten free. 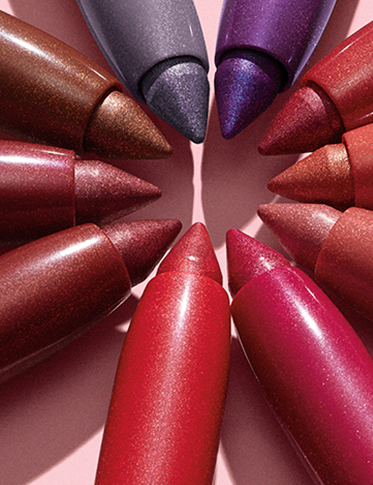 Glitter grows up: Experience bold, shimmering color in 10 sophisticated, universally flattering shades. Our mineral shimmer is wrapped in orange peel wax and grape skin extract for the ultimate smooth-gliding feel. Keep your look on point with the built-in sharpener tucked into the base! 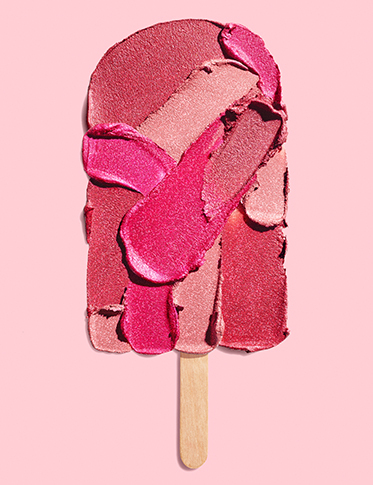 Bite Beauty was founded on a simple premise: What you put on your lips should be as good as what you put in your mouth. 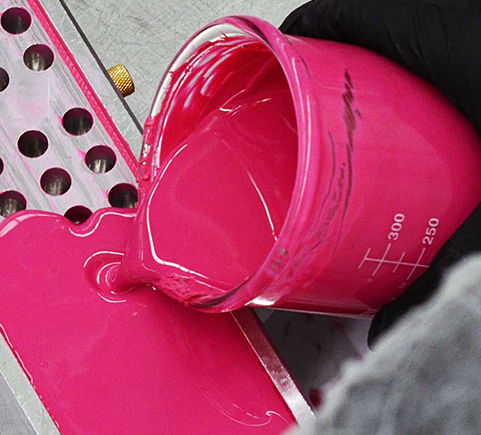 And we didn’t want to settle for “good-for-you,” we wanted “damn-that’s-good” performance, too: Luxurious textures and high-pigment color. In order to do it the right way, we started from scratch. We created our own lab to develop products with natural and organic ingredients that also worked. 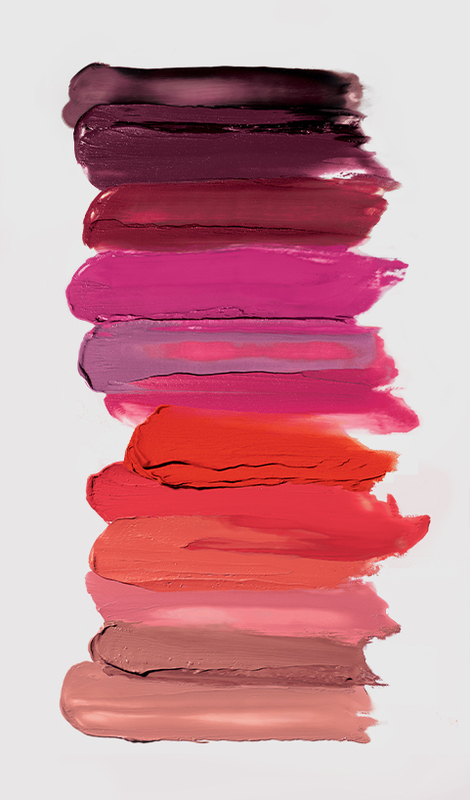 We obsess over quality, from the sensorial experience to the indulgent color payoff, for #stylewithbite in every swipe. The girl who craves Bite never compromises on what she wants—and neither do we.